This is the week! 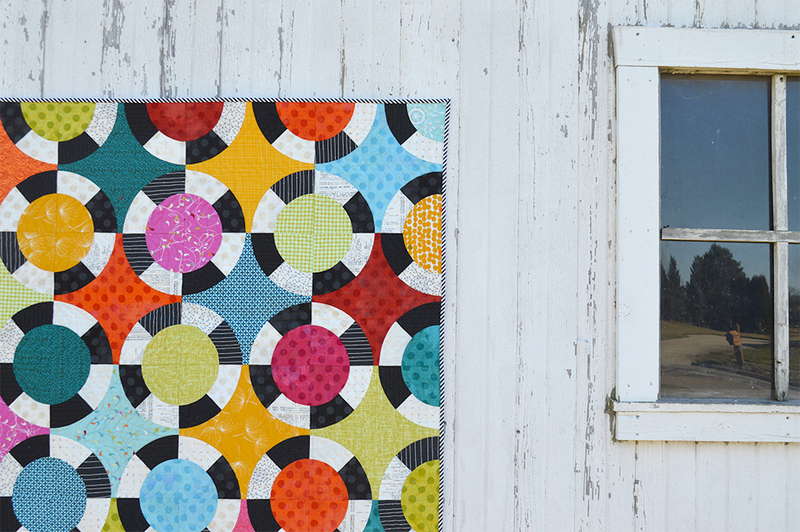 I am putting the finishing touches on the newest quilt pattern for the Classic Curves Ruler. I can’t wait to tell you more about it and get it into your hands to start sewing. How would you put your unique spin on this design with colors or prints? I’m thinking I need a version with low volume prints with the rings in bright solid colors. Sign up to get email from me! It’s so beautiful! I’m still trying to master the very basic Drunkard’s Path with the CCR … maybe one day I’ll work up to something like that! Wow! I love this and would love to try it. 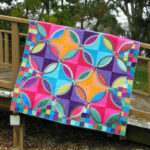 I would use prints because I think solids, while beautiful, would show too many of my mistakes. 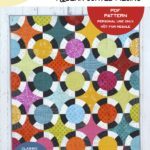 I will definitely be adding this pattern to my collection!! I purchased your ruler some time ago to make another curved pattern, so cannot wait to have an opportunity to purchase this pattern. I am always about LV scrappy and I might consider dark (cream/tan) vintage-y florals for the main colour. 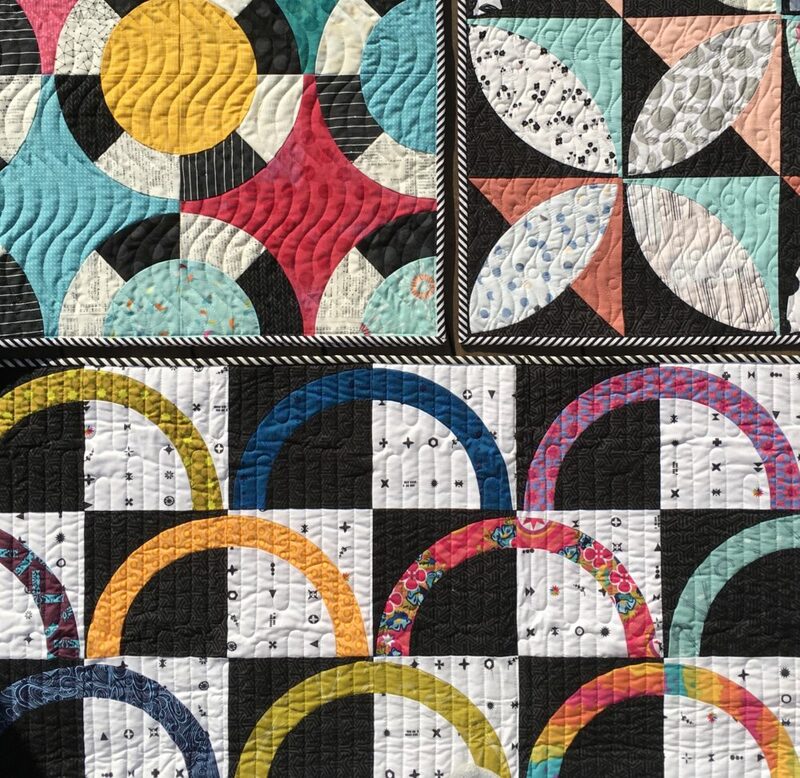 I love all these quilt patterns and theyre amazing. 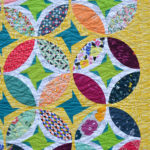 You get so many looks with each pattern, and when i go back to look again , its like its new all ovet again. Each angle gives you a new pattern. Its vibrant and happy and I love it. It is so inspiring. Cant wait to see what you do next.